We believe that faith in God is the foundation of all wisdom and knowledge. We believe each student is a unique creation of God. In order to achieve their God-given potential, students must acquire a strong grounding in fundamental academic knowledge and skills in a disciplined, challenging, and encouraging environment where we act toward others with kindness, respect, and compassion. We believe that an education serves to help students to grow spiritually, intellectually, physically, and socially for their benefit and the benefit of society. We believe an effective educational process involves a partnership between students, parents, teachers, administrators, and staff who are unified in a commitment to the school’s mission and primary objectives. We believe communication between partners must be regular, direct, and characterized by respect and a common commitment to what is best for individual students and the entire learning community. 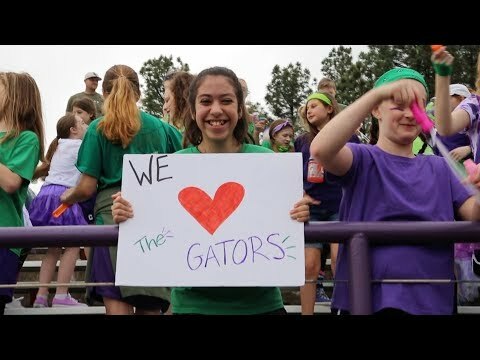 In addition to appropriate curricular and extra-curricular offerings, we believe successful pursuit of our mission is dependent upon faculty, administration, and staff who are role models, who are professionally qualified, who are genuinely concerned about children, who are committed to the values of the school, and who love God.